Side plates are a simple and classy way to customise your Keyport. 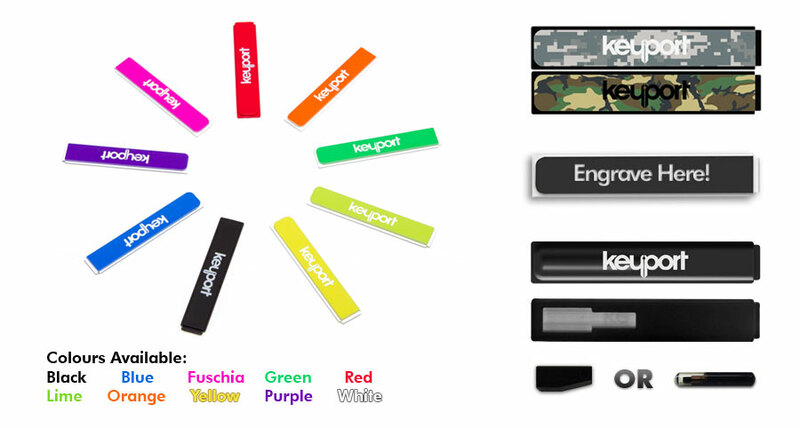 Insert these coloured slide plates to customise your KEYPORT and show your personal style. Insert these Camo slide plates give your Keyport Multi-Tool a stealthy look. Customise the your side plates with an engraving! Side Insert Plate to suit ‘glass’ and 'carbon' transponders for automotive keys, including TPX1, TPX2, TPX4, TP05 and TPH1 transponders.